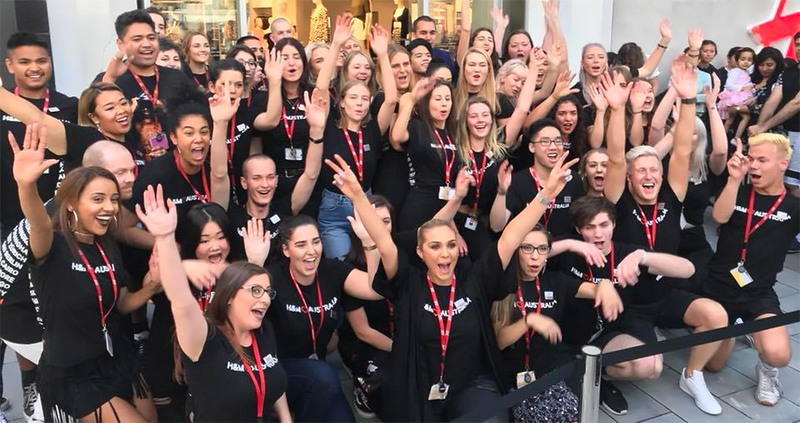 H&M finally opens its doors at Canberra Centre on Thursday at 10.00am – but there are 250 reasons why fans of the retail giant should get there early. The first 250 people in line to see the new store will receive a gift bag of some awesome H&M products! Opening day will also feature a DJ pumping out the tunes and special opening day-only offers that serious shoppers won’t want to miss. If past history is anything to go by, a stand-out of the opening is likely to be a flash mob dance by the H&M staff. 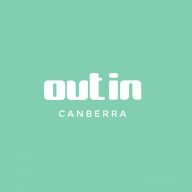 H&M joins other Canberra-first brands recently opened at Canberra Centre, such as Mecca Maxima, Jurlique, Perfect Potion, Inglot, 3ina and Eden Laser Clinics. 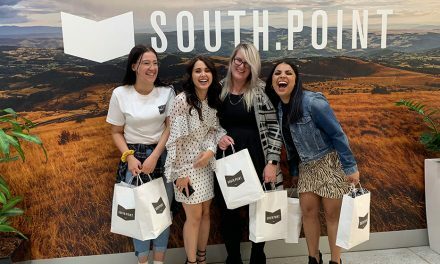 “The arrival of this powerhouse international brand represents another chapter in the evolution of Canberra Centre and the CBD – testimony to the centre’s ability to attract globally recognised brands and new to market retailers,” said Canberra Centre Centre Manager Amanda Paradiso. 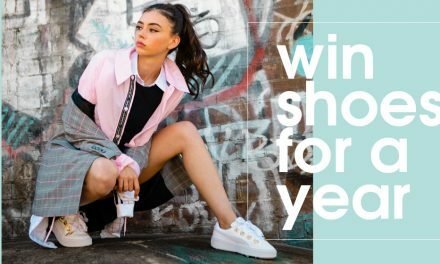 Drawing more than 17.5 million customer visits a year, Canberra Centre is the capital’s nexus for fashion, dining, experience and now lifestyle and beauty, showcasing the world’s finest brands alongside Australia’s emerging talents.